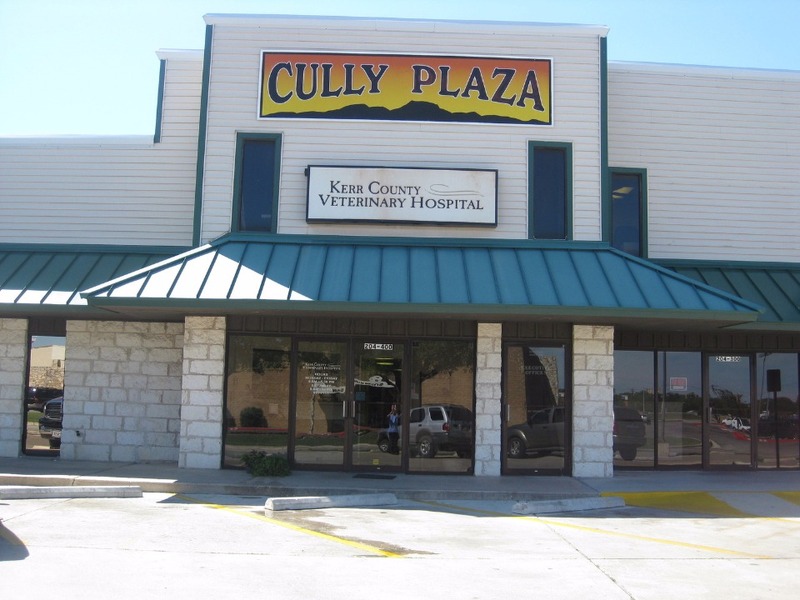 Our team welcomes you to the Kerr Country Veterinary Hospital webpage. We are dedicated to offering compassionate and individualized care for our canine and feline patients. Besides our preventative care services, such as wellness exams, spay and neuter surgeries, dental cleaning, and vaccinations, we also offer in-house laboratory services, radiology, hospital care, and surgery for those patients in need. For your convenience we carry not only heartworm, flea, and tick preventatives, but also a wide selection of Royal Canin Veterinary Diet foods, Hills Prescription Science Diet and Purina products.